We offer a full landscaping service for gardens large and small. 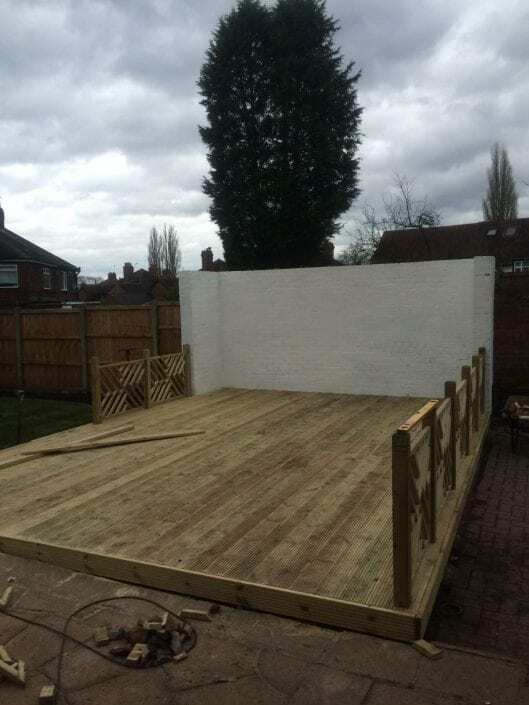 Our packages include a first initial design, through to installation and planting up at the end. During our initial design visit, we will survey the land and listen to your requirements and preferences. We will then draw up a quotation for your perfect solution. Our landscaping services cover everything form a simple feature such as a pond or flower bed, right the way to a full garden build. 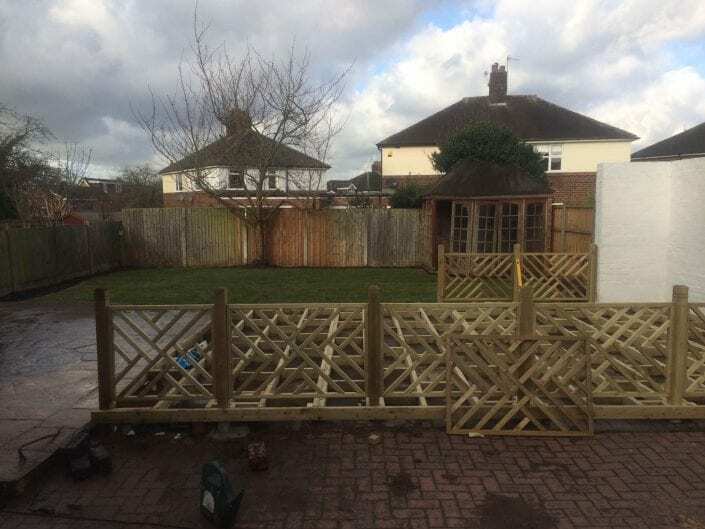 To find out more about our landscaping services, please click here to get in touch.